If you lead a busy life or have a big family, chances are your garage is filled with useless junk like dusty old toys, exercise equipment that hasn’t been used for decades, and storage boxes that contain some mystery items. 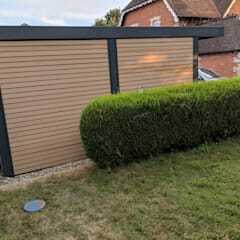 This leaves you with no space to park your car (which is the real purpose of a garage). So what’s the solution? 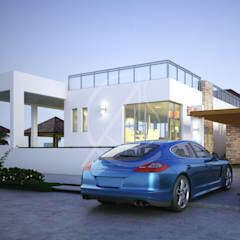 To build a simple carport where your automobile will be kept relatively safe, clean, and always ready to hit the road. 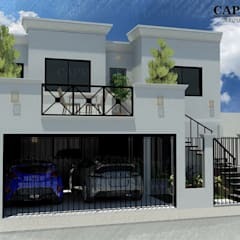 A carport is a roofed structure used for storing vehicles, primarily cars. In most cases, it is attached to a house and supported on posts. 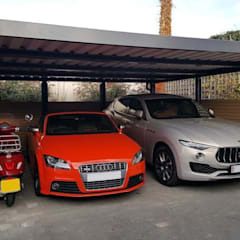 In contrast to a garage or garage studio that is usually fully enclosed, a carport has one or more sides open. 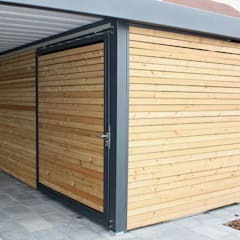 A garage without walls: if you’re going for the minimalist effect then this option is the way to go. This structure is built in place of where you would build a garage. Add a foundation to make the ground stable; this will help the structure stand firm. Afterwards, add pillars and a roof. Aluminium design: The great thing about aluminium is that it’s a lightweight metal that allows you to create designs that are out of the box. 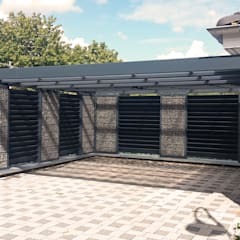 The pliability and strength of this metal makes it easy for you to be innovative with the architecture of your carport. Flat Roof: This type of carport is made from plywood decking or other wood, which is then covered by rolled roofing or a vinyl coating. While these roofs are affordable to construct, they do need coating every 3-5 years and puddling can occur in certain spots. The flat structure will cause rain and snow to accumulate on the roof, so regular scraping and cleaning will be necessary. This roof is best for climates that do not experience heavy rainfall and snow. 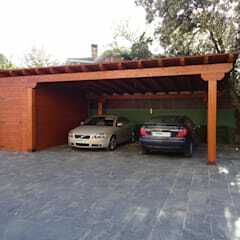 Sloped Carport Roof: This type is best suited for high rainfall and snowfall regions. Even a small slope will be effective enough to drain rain and snow. This type is a bit pricier than the flat roof, but doesn’t require as much maintenance. 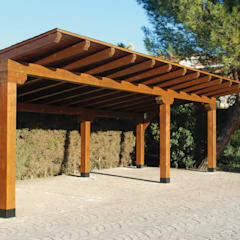 The way you assemble a carport will be based on the type of carport kit you have purchased. Following the instruction manual is key when it comes to assembly. 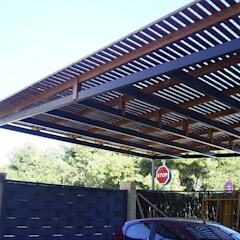 When you plan the design of your carport, make sure that it fits in with your house and does not clash. 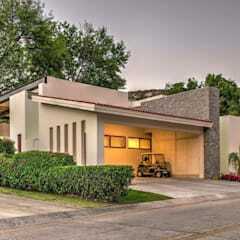 If it is visible from the street, it should also blend in with the street frontage. 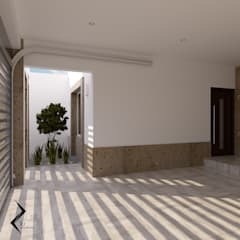 A professional architect will be able to advise you on these aspects. 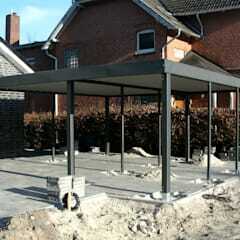 Let’s take a look at a simple way to construct a simple DIY metal carport. Step 1: Lay the foundation: A concrete slab works best for this purpose. If you already have a concrete slab that you can use, then simply measure it to be sure it meets the size specifications for your carport. 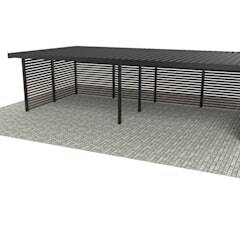 Step 2: Assemble and attach the base rails: Start by laying out your bottom rails, which are the horizontal pieces of your carport frame. Bolt your rails into the concrete, making sure that the bolting doesn’t damage the concrete. Step: 3: Assemble and attach the trusses: The trusses are the main frame pieces of your roofing. Assemble the trusses once the rest of the siding is stable and in place. Purlins are further support pieces for the roof that may or may not be present, but should be attached last after the trusses. Step 4: Attach the sheet metal on the roof: Now that your framework is sorted, go ahead and attach the roof. Once it is securely in place, attach any siding that you may want to add. 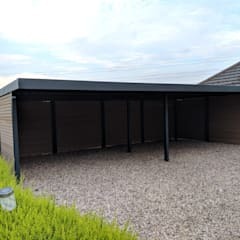 A normal carport that isn’t prefabricated and needs to be installed by a company can cost roughly in the range of £2,500 to £3,000. 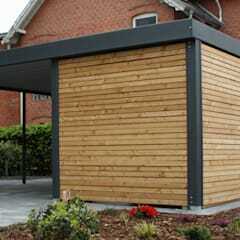 A prefabricated carport kit will of course be cheaper, as you don’t have to pay someone to install it or you. 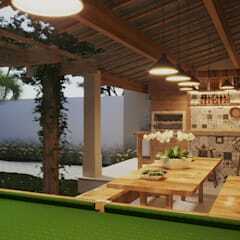 The type of material and the manufacturer will determine the price of the prefabricated kit. Wood is more costly than metal for instance. 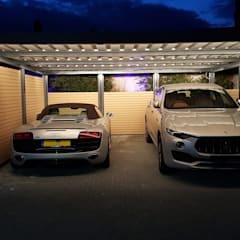 In general, a basic carport kit starts from a few hundred pounds, whereas the more sophisticated ones can range in the early thousands. 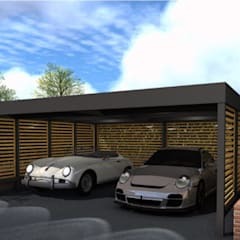 It costs much less than the price of building a garage: The average cost of building a garage is £18,000. 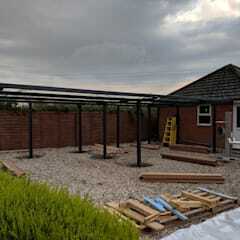 A carport is thousands of pounds cheaper, hence the better option if you’re strapped for cash. 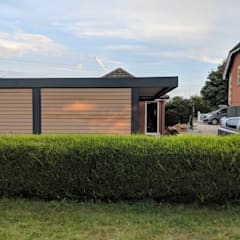 It’s much easier to install than a garage: Whether you hire someone to install it for you, or get a prefabricated one, the simple designs means constructing it is made simple too. and ready for you to park your vehicle in a matter of hours. 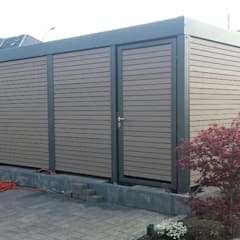 A garage on the other hand takes a minimum of two days to complete, depending on the size. 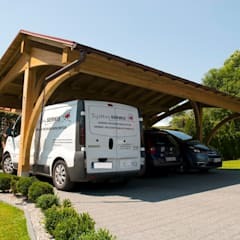 Less protection against the elements: A carport is open on the sides, so your car is more likely to be affected by rain and snow. 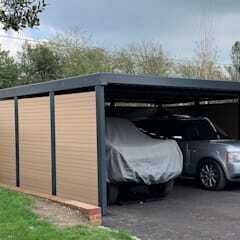 A garage on the other hand is fully enclosed, making it the better option for colder regions. 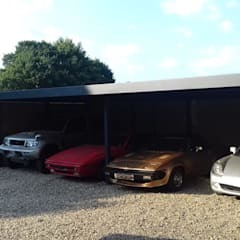 Less protection against theft: According to the Telegraph, the number of car theft incidents in UK has risen to 30% in the last three years, making it more important than ever to store your car in a secure spot. 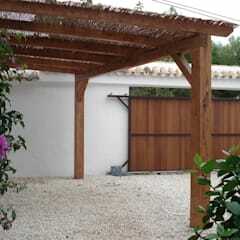 If there is a high rate of theft in your area, consider building a garage instead of a carport. 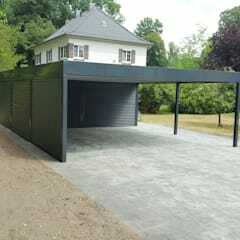 Not suitable for storage: A carport is less versatile than a garage. 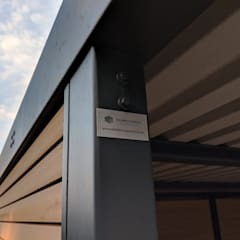 For example it’s not a suitable place to store items that you need to protect from heat and/or harsh weather such as important paperwork, clothing and delicate crockery. 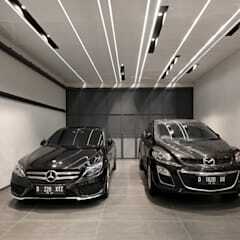 Its sole usage is to store cars and other vehicles.